Pirelli P Zero Nero™ GT is an excellent tyre choice for tuners and the most demanding sports performance drivers. Pirelli P Zero Nero™ GT is an excellent tyre choice for tuners and the most demanding sports performance drivers. 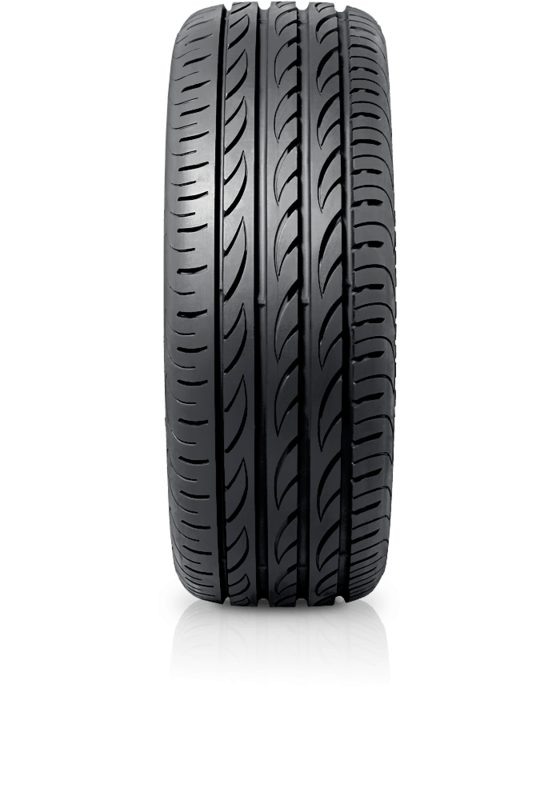 This tyre has enhanced product performance and wider fitments range, targeting those consumers who want to fit Pirelli on their medium-large sedans and sporty cars. In this tyre the materials and tread design have been optimised and the new compound has a balanced content of silica in order to enhance wear resistance without compromising the sporty feel of the product in both dry and wet conditions.